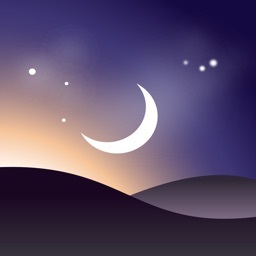 A Sky Chart is a virtual sky viewer in your pocket. 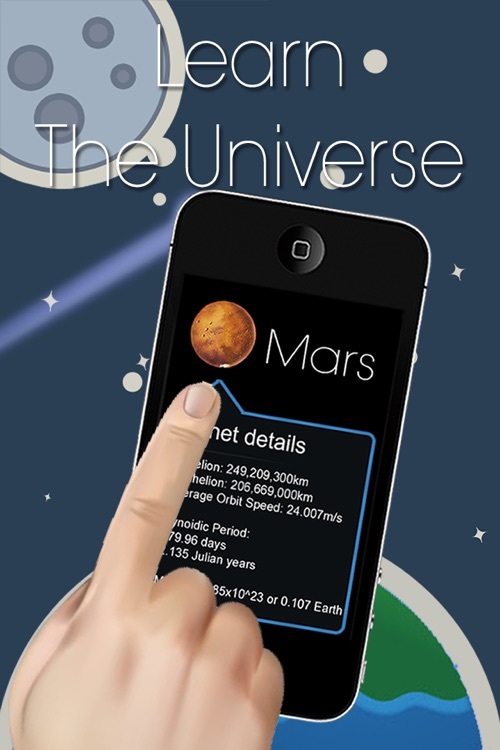 Use your device and observe the magnification universe. 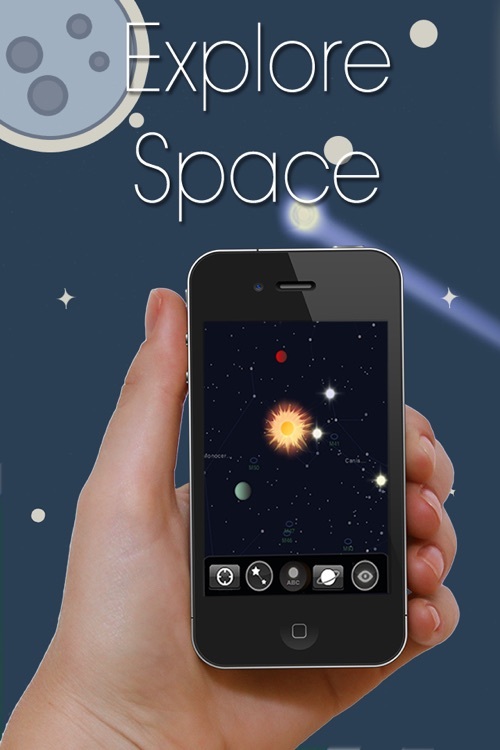 It's simple to use, just point your device into the sky with the Application running and off you go into the mystic undiscovered space. 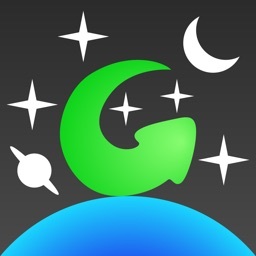 Want to know something about the planets or stars? 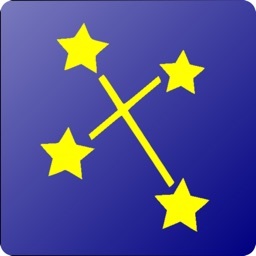 Just point at it and tap it and learn, its as simple as that! 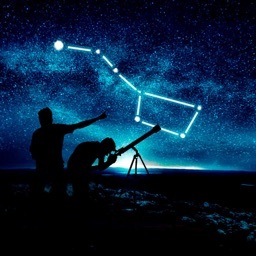 Want to see the constellations? 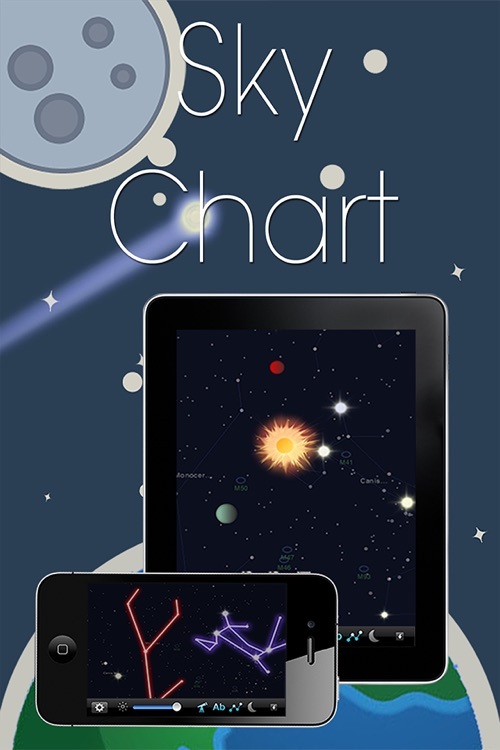 Sky Chart will let you do just as that. 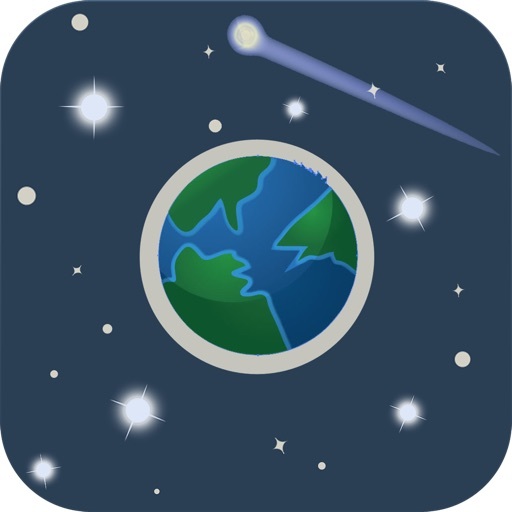 ★ View all the stars in real time with your iOS devices! 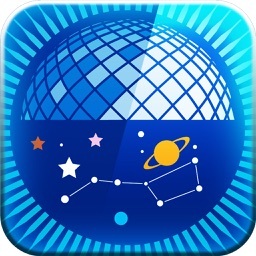 ★ Find information about the stars/planets! 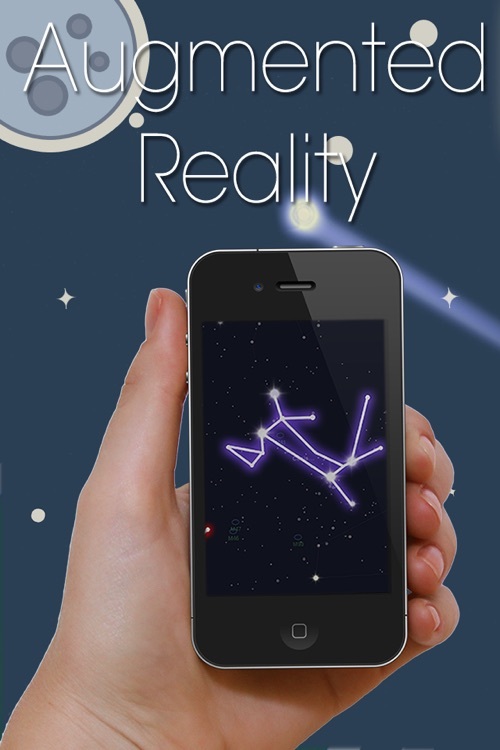 ★ In-built Gyroscrope and Compass support to use this device as Augmented reality. 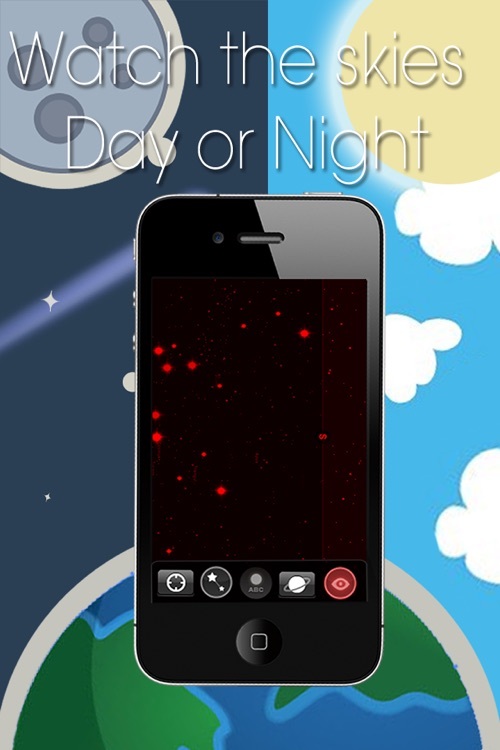 ★ Multiple options for the app including things like Night Vision mode.